– Charco del Viento, at La Guancha. – Piscina Natural de La Jaquita, at Alcalá, Guía de Isora. – El Tacón, Puerto Santiago. – Guachinche “Martes Trancao”, La Matanza de Acentejo. – Guachinche La Palmera, El Sauzal. – Guachinche El Malpaís, Santa Úrsula. – Yellow mountain, Costa del silencio. 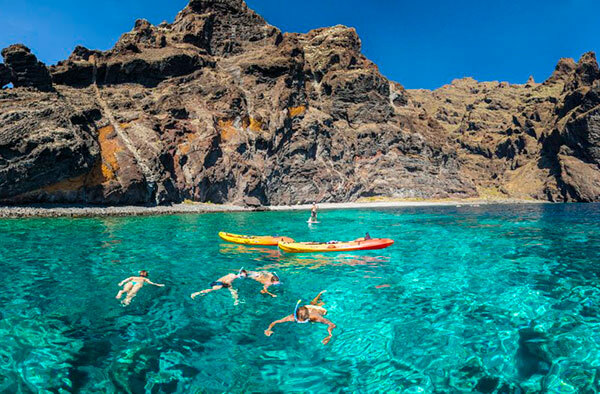 – Punta de Teno, Buenavista del Norte. – Puertito de Adeje, Adeje. As we say in the Canary Islands, let’s kick! An alternative to enjoy Easter is to get lost in our forests, ravines, volcanoes, etc. And it is that the mixture of our orography and landscape will leave you with your mouth open. – Charcas de Erjos trail, between the municipalities of Tanque and Los Silos. – Enchanted Forest, Integral Natural Reserve of El Pijaral, in Anaga. And, finally, it is impossible to get rid of this Easter Holidays of traditional religious processions. 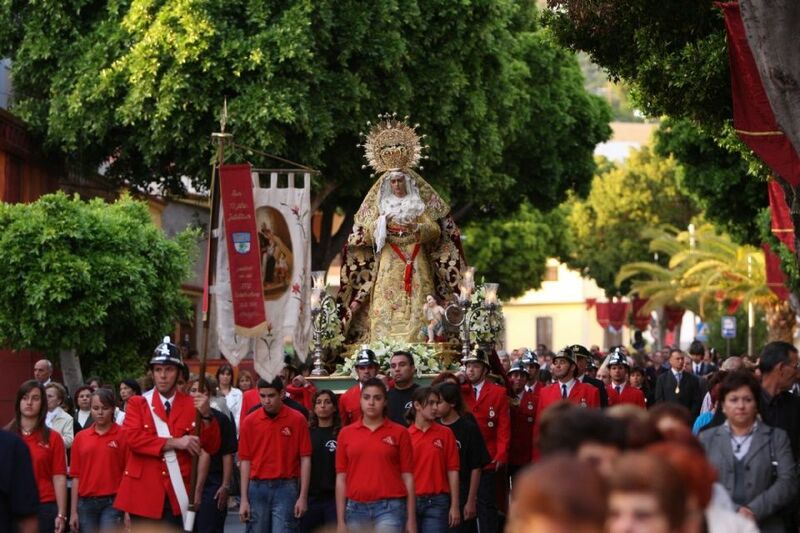 In the municipality of Adeje, there is a special meeting for the faithful and visitors who want to enjoy these festivities with the representation of the Passion of Christ, an emotional proclamation will be celebrated, followed by the blessing of a new Via Crucis. Do not miss the cultural calendar of this Easter week. 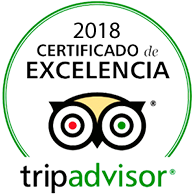 This entry was posted in Gastronomy, Ocio y Entretenimiento, Tenerife. Bookmark the permalink.